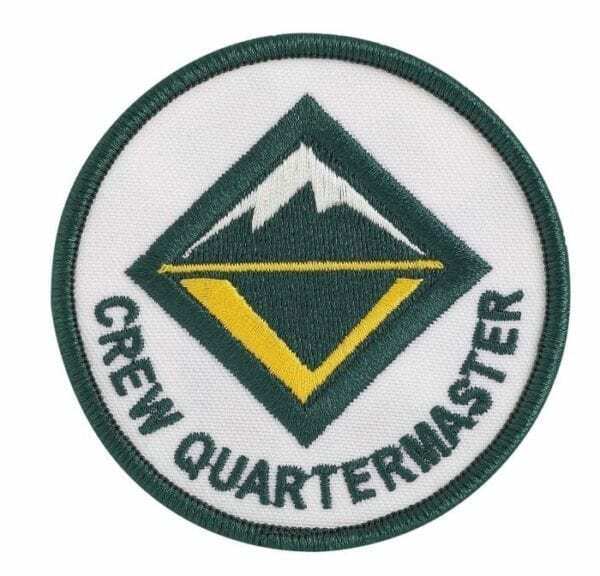 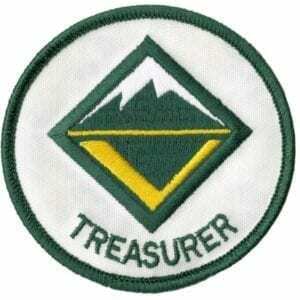 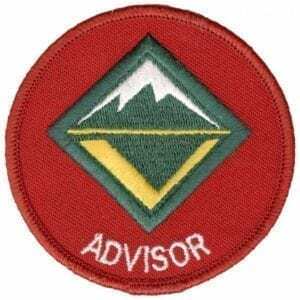 The Crew Quartermaster is a special youth Venturing Crew officer that keeps track of crew equipment and sees that it is in good working order. 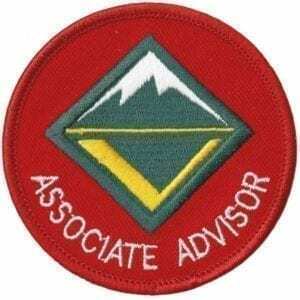 He/she issues equipment and makes sure it is returned in good condition. 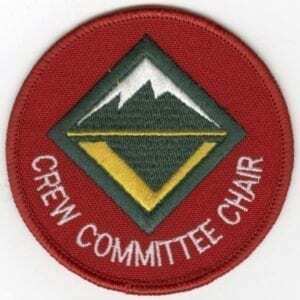 Worn on the left sleeve of the Venturing uniform shirt below crew numerals.